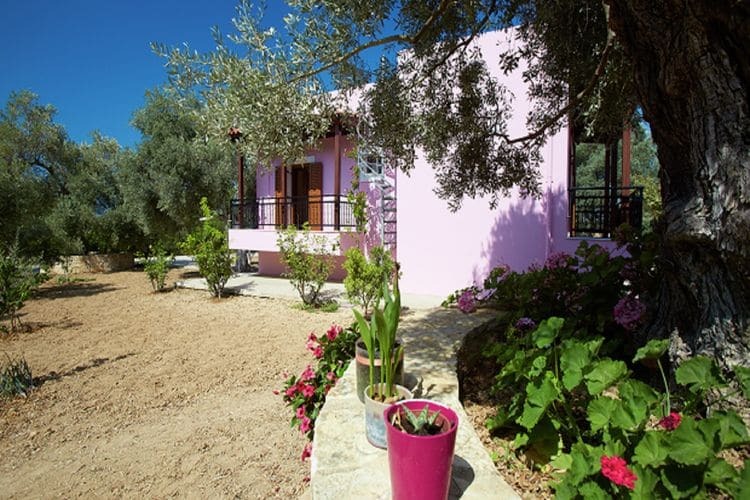 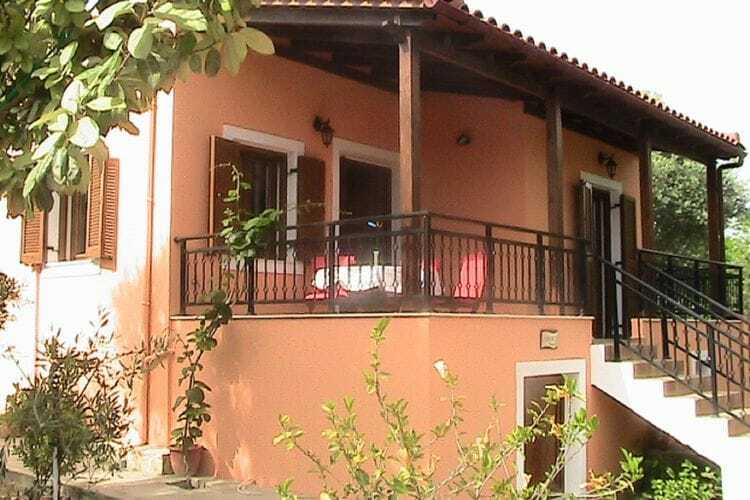 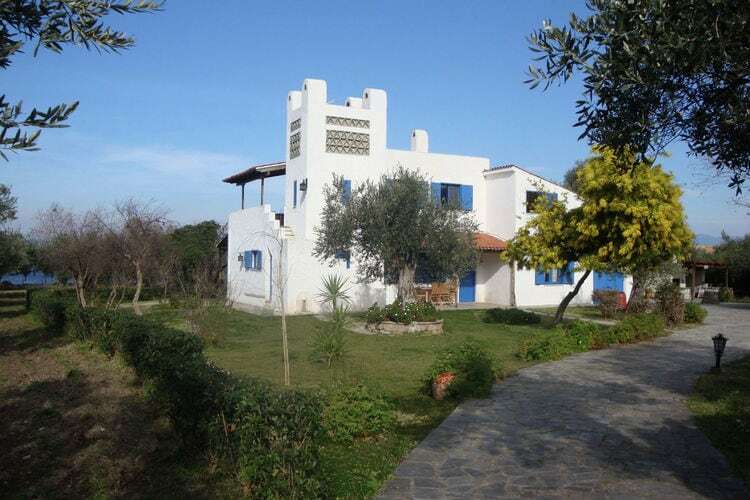 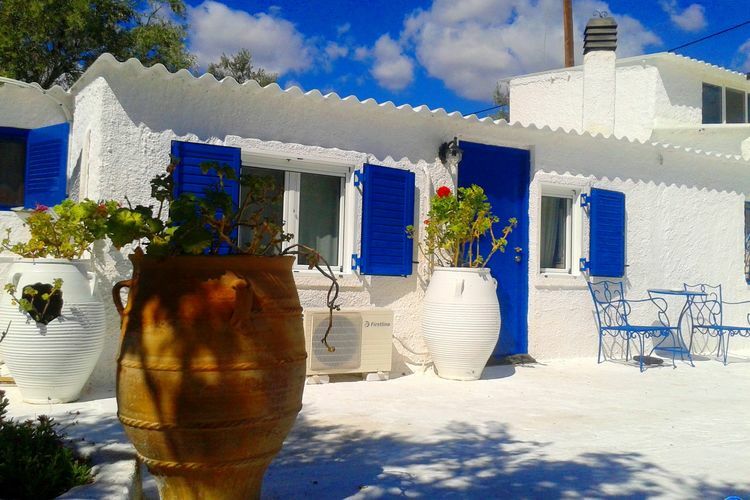 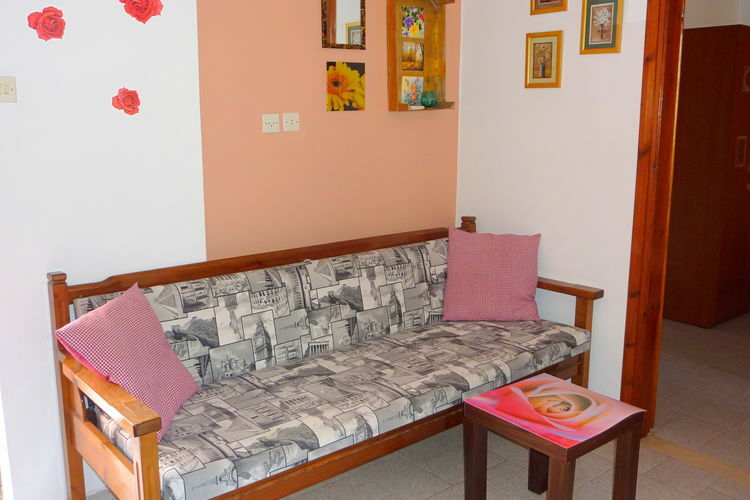 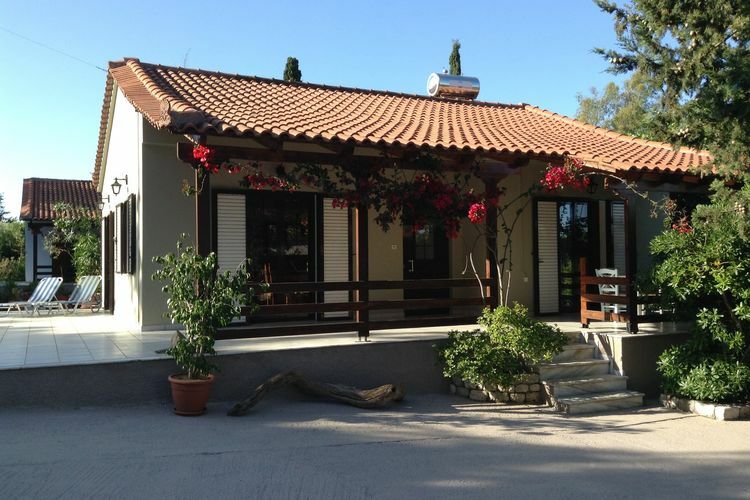 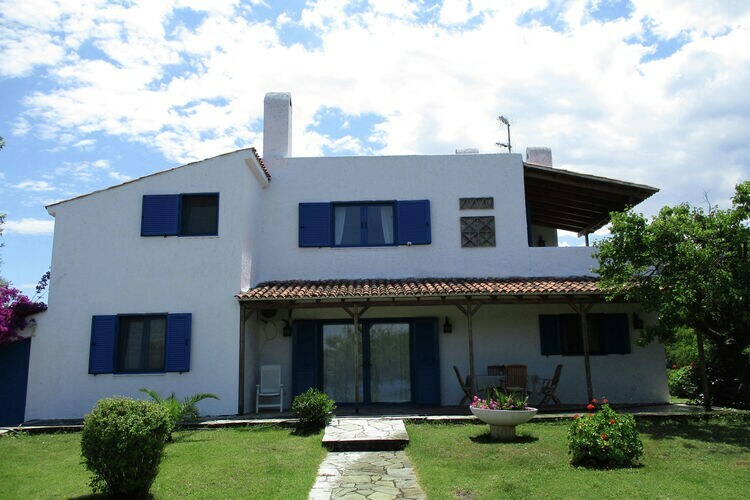 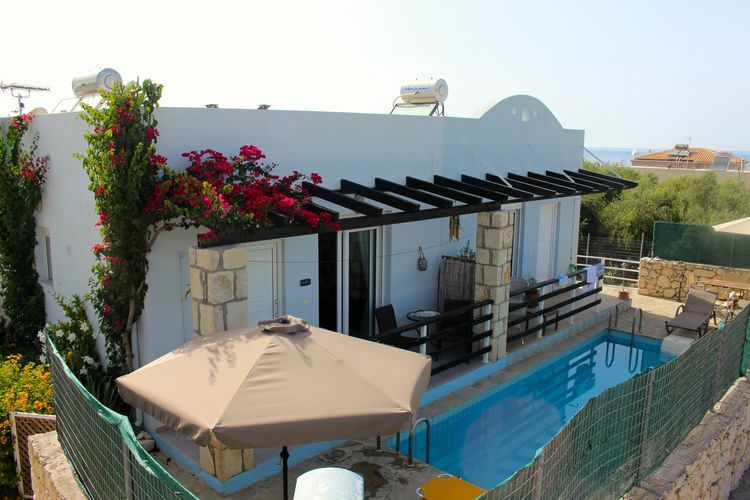 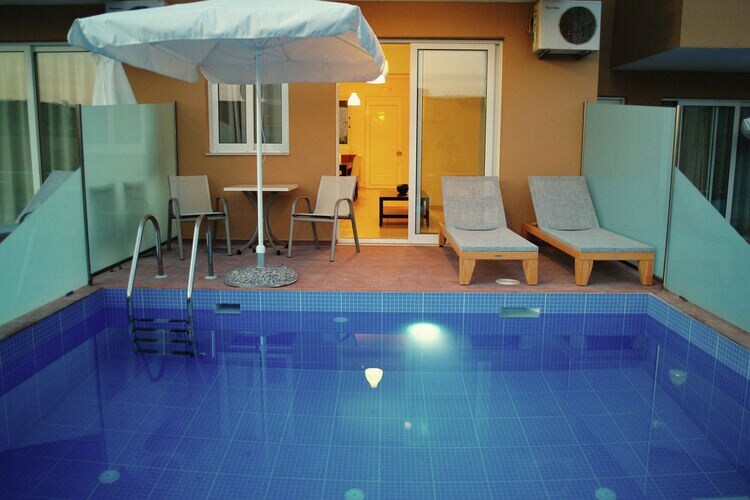 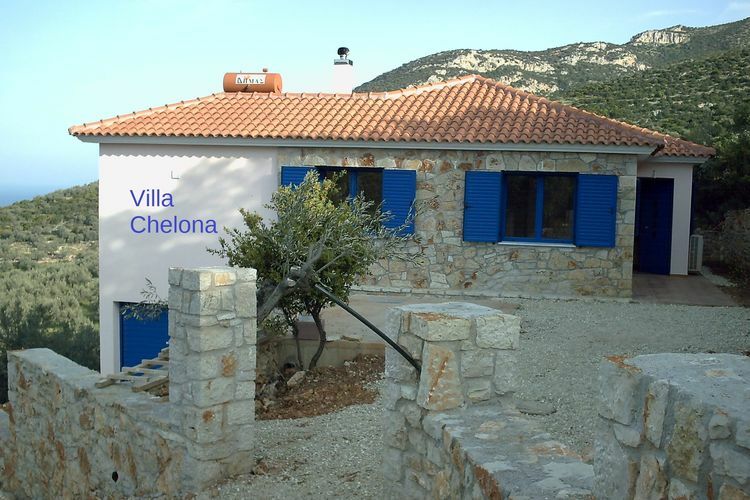 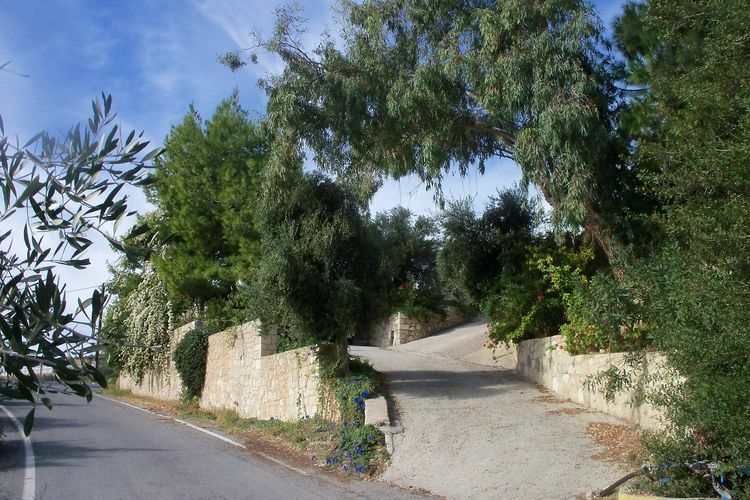 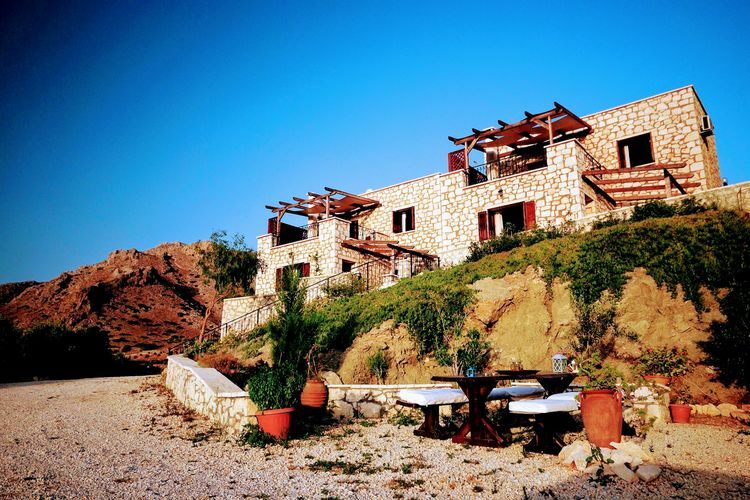 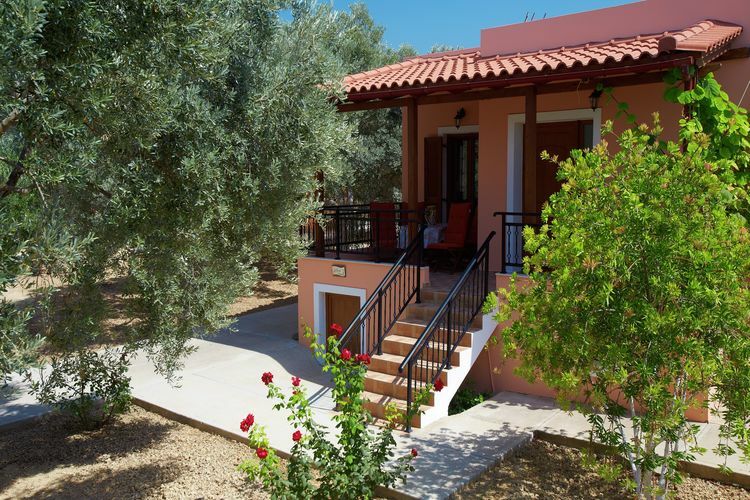 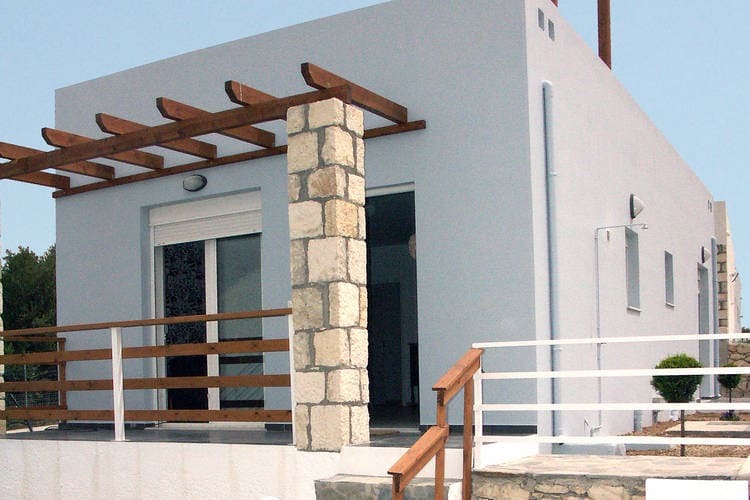 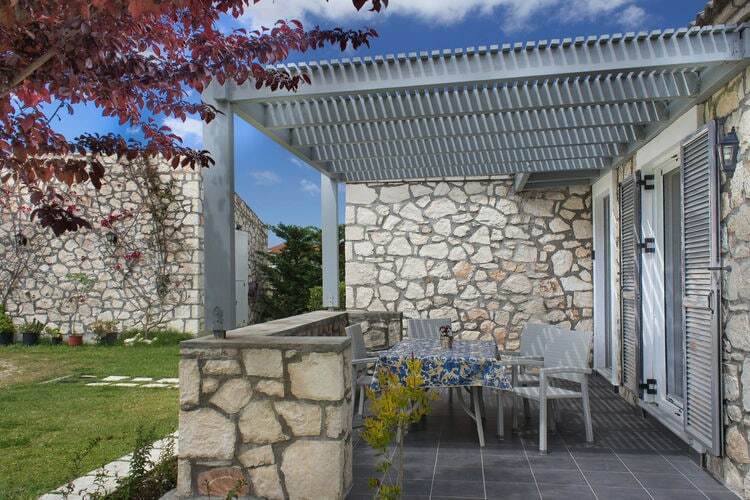 2 Bedrooms Greece Holiday Rentals Vacations in Cottages Chalets Apartments Villas Online Bookings. 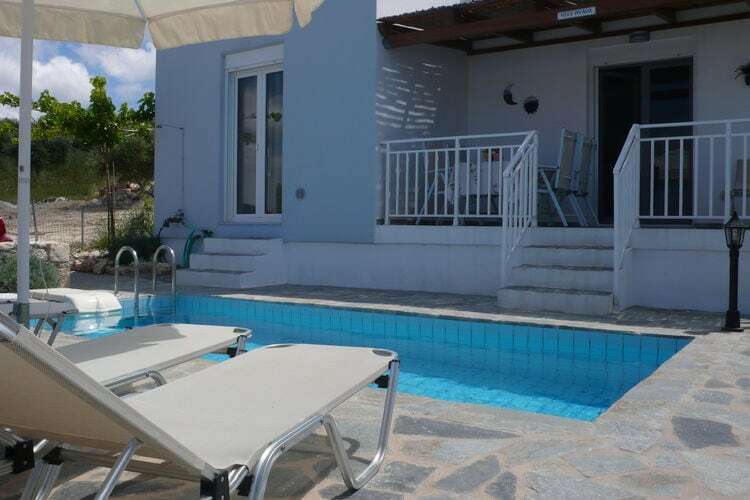 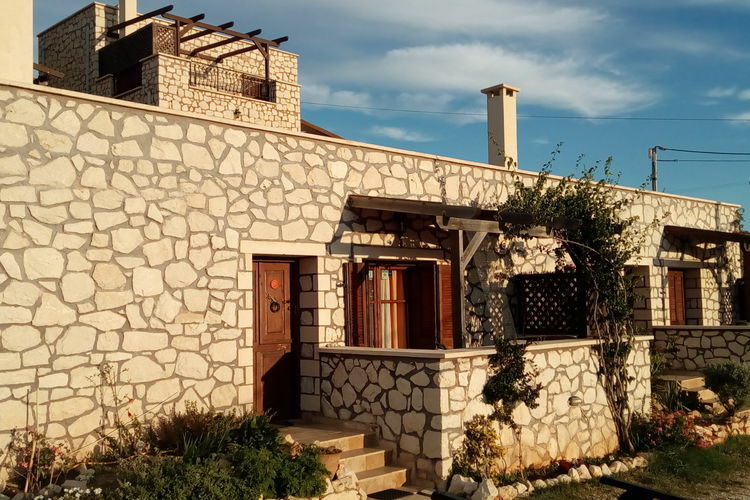 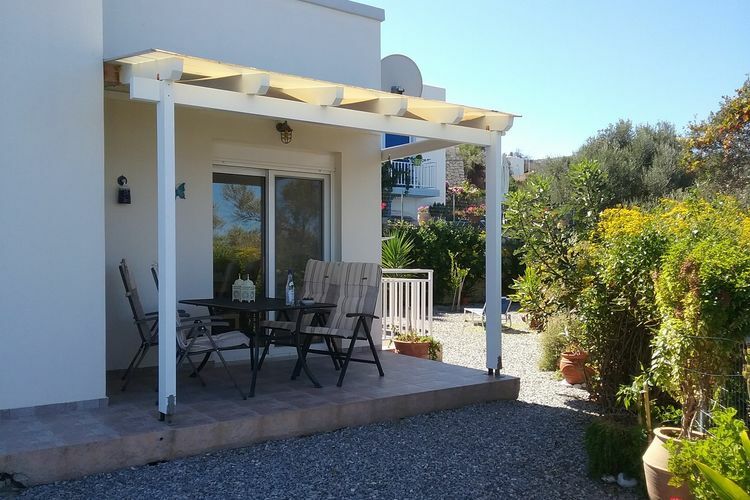 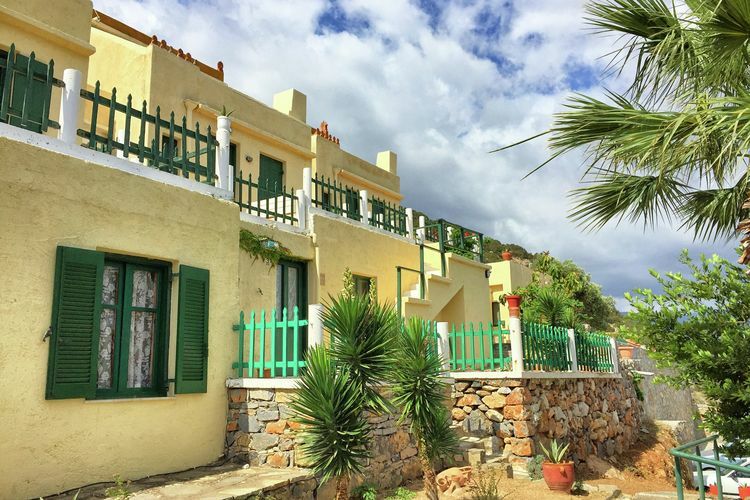 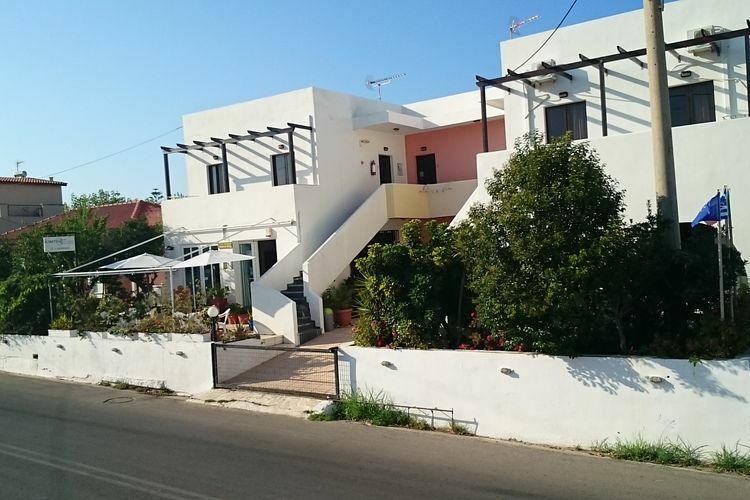 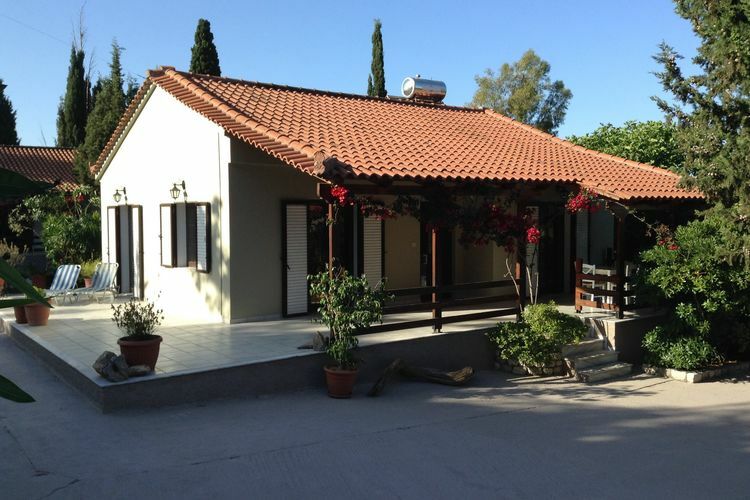 There are 70 Holiday Homes with 2 Bedrooms in Greece - to see the other holiday homes please use the page selector. 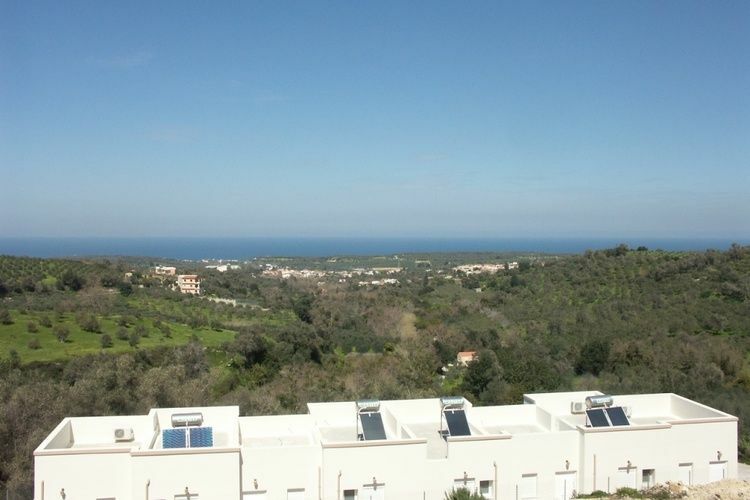 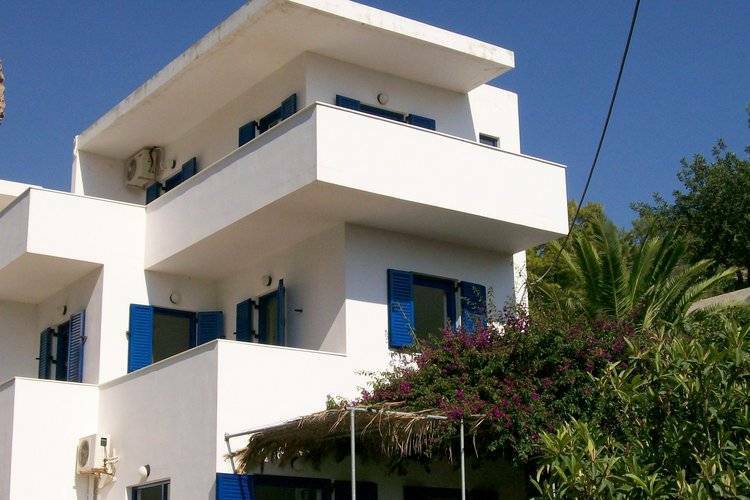 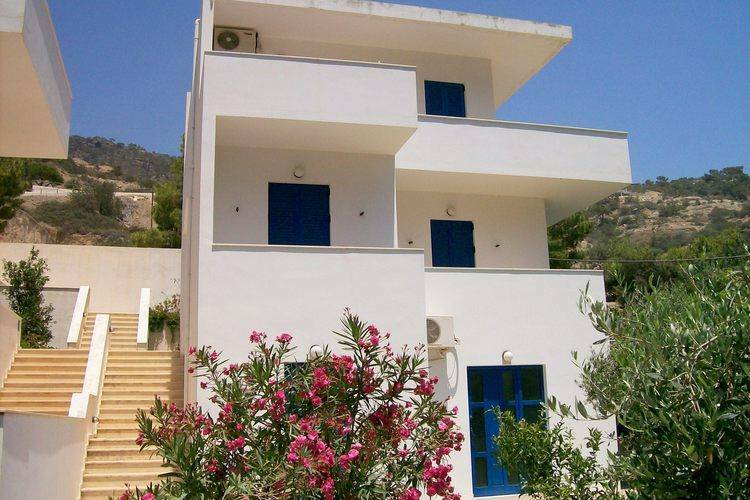 Modern apartment surrounded by rolling hills and olive trees overlooking the sea and Rethymnon. 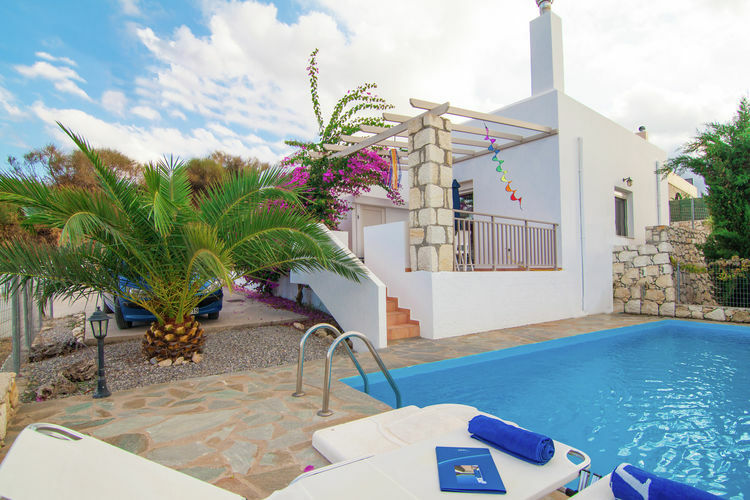 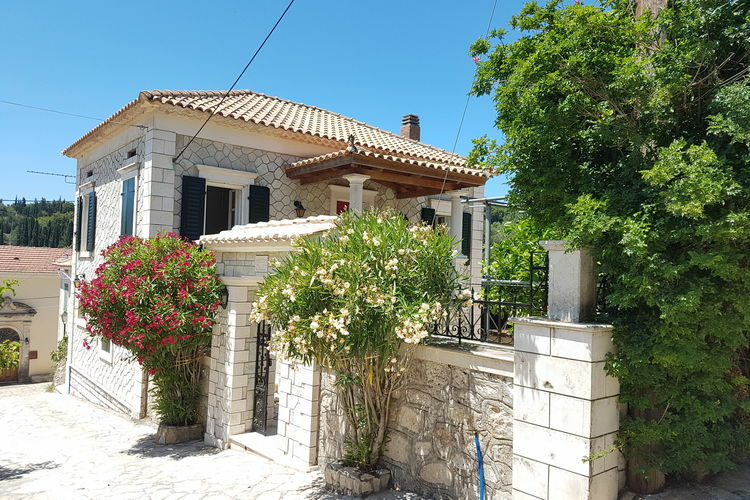 Worldwide Holiday Lettings Greece Vacations, Listings, Luxury Villas, Bargain Cheap Vacations, Holiday Homes, Frontline Beach Front Properties book online with confidence.